Are you upset or depressed because no matter how hard you work you can't expand your business or find a new job? Does it seem like you can't win because there are simply no opportunities available in your profession? I understand, because I've been there and I've coached many people in the same position. It's especially rough in today's fast-moving world, with the constant demands for new skills and knowledge, along with the constant distractions, of the media. How the hell does anyone succeed in today's world? Even so, you've seen success all over the place. How do people like Tony Robbins or billionaires like Bill Gates or Warren Buffett do it? What's their secret to success? Underneath the success, or lack of it, of every single person on this planet is one overriding principle. Do this right, and you will succeed. Do it wrong (or not at all) and your success will be limited or non-existent. The secret to success is professional networking. The deeper secret is you have to do it right. Inside this book, I'm going to explain the basics of business networking using real-world examples.When I was first starting out as the Vice President of Consulting for a computer company, every day seemed like constant struggle to find customers and get jobs in the door. The stress was high, the tension was palpable, and I felt overwhelmed constantly. In time, I began to form a business network, reaching out to like-minded professionals, talking to them and forming business relationships. My life began to change; everything got easier, and I could get consulting projects without effort. When the time came to find a new job, I reached out to my network, and within days had dozens of interviews, and, in a few short weeks, I accepted offers for TWO jobs, working one on the weekends and one on weekdays. Believe it or not, you can use networking to change your situation and prosper like never before. The power of three simple words: Know, Like and Trust. If you can master this, the sky is the limit. How to super-charge your professional network. How to use your network effectively. What you need to do to make your network work for you. You'll learn all of this and more in the pages of this book. For the past 35 years, I've used networking to succeed as a Vice President of two companies and as the Director of Computer Operations at Trader Joe's. I acquired customers for two consulting companies, and supported over 1,500 computers at Trader Joe's with a small staff of 8 people. 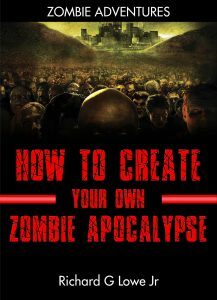 All of this was accomplished by using the techniques described in this book. You can continue barely making ends meet or you can learn from a leader and expert with 35 years of experience in business and industry. 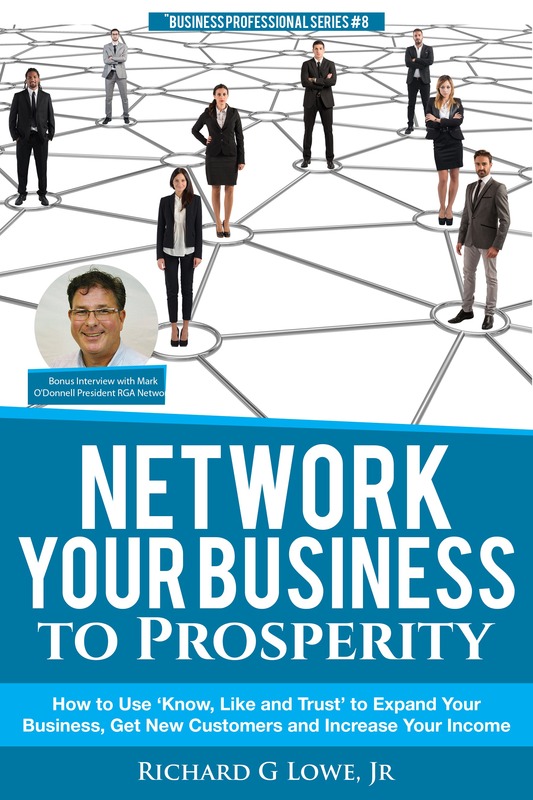 Buy this book TODAY to supercharge your business network and start making it work for you! SPECIAL BONUS interview with Mark O’Donnell, the President of RGA Network, the fastest growing Professional Business Network in Florida and the Southeastern United States!